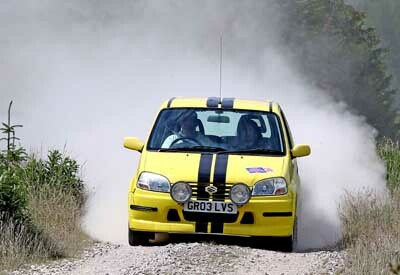 Wigton Motor Club organise a range of events, catering for both modern and historic competitors. As a member of the association of North East and Cumbria Car Clubs (ANECCC), the Association of Scottish Car Clubs and Association of North West Car Clubs (ANWCC), this allows our members to compete in events from the north of Scotland down to the Midlands, including virtually any event in the North of England. Only Wigton Motor Club Ltd can offer all these and more! The North's biggest motor club - over 850 members can't be wrong!